Much as we take comfort in the belief that modern medicine and public health tactics can protect us from horrifying contagious diseases, such faith is dangerously unfounded. So demonstrates Mark Harrison in this pathbreaking investigation of the intimate connections between trade and disease throughout modern history. 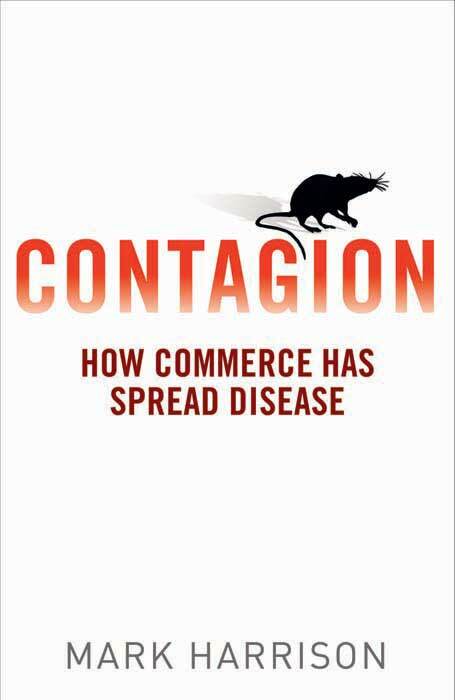 For centuries commerce has been the single most important factor in spreading diseases to different parts of the world, the author shows, and today the same is true. But in today's global world, commodities and germs are circulating with unprecedented speed. Beginning with the plagues that ravaged Eurasia in the fourteenth century, Harrison charts both the passage of disease and the desperate measures to prevent it. 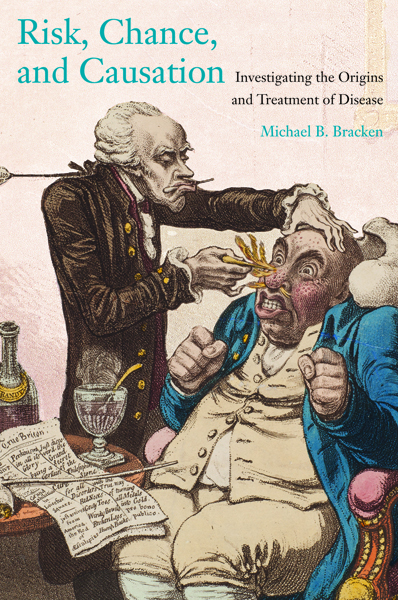 He examines the emergence of public health in the Western world, its subsequent development elsewhere, and a recurring pattern of misappropriation of quarantines, embargoes, and other sanitary measures for political or economic gain—even for use as weapons of war. In concluding chapters the author exposes the weaknesses of today's public health regulations—a set of rules that not only disrupt the global economy but also fail to protect the public from the afflictions of trade-borne disease. Mark Harrison is professor of the history of medicine and director of the Wellcome Unit for the History of Medicine, University of Oxford. His previous books include Medicine and Victory: British Military Medicine in the Second World War and The Medical War: British Military Medicine in the First World War, for each of which he was awarded the Templer Medal. He lives in Oxford, UK.